This small development of just 6 new 3 and 4 bedroom detached villas is located just a few minutes walk from the beaches at the north side of the city close to the centre and all amenities. 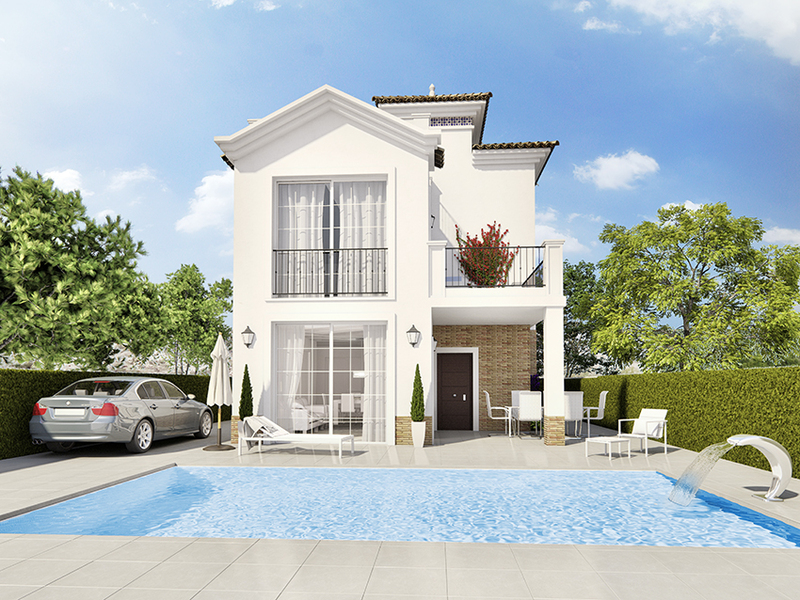 Each property is available in with either a more traditional Mediterranean external design or a more contemporary modern style. The internal layouts are either 134m2 or 147m2 (4bed) and are modern, open and airy with large windows offering plenty of natural sunlight. All properties are available with a rooftop solarium and there is an option to add a fully complete basement (underbuild) with an extra 80m2 of internal living space for €50,000 more. Plot sizes available from 300m2 up to 470m2. Delivery time is 15 months from reservation. We have received your request regarding the property reference: TRVJ AMY MICALA DV 4B. One of our agents will contact you as soon as possible.